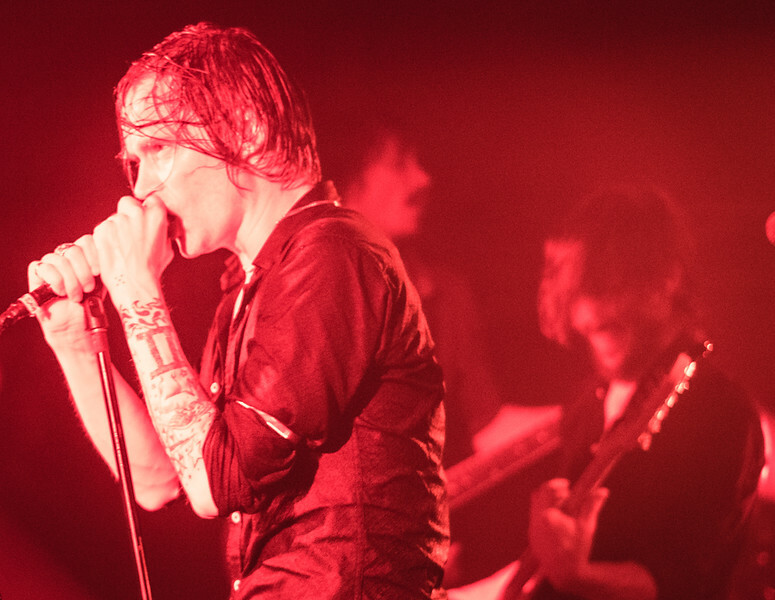 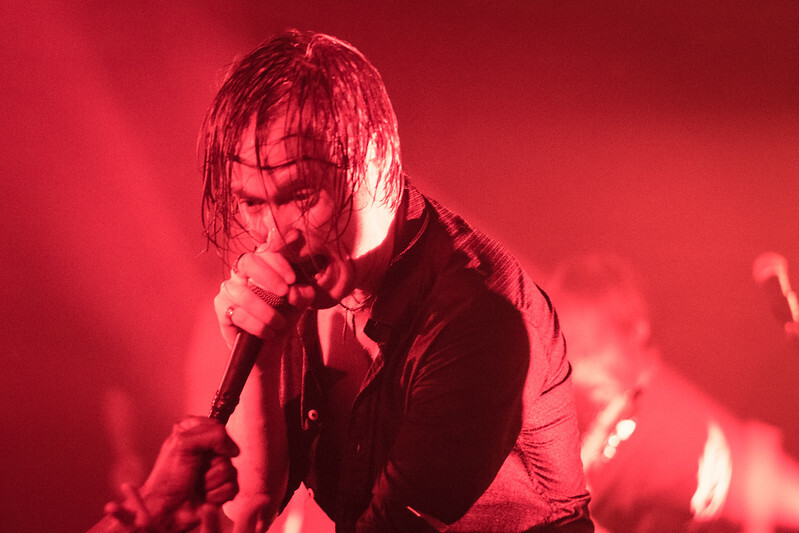 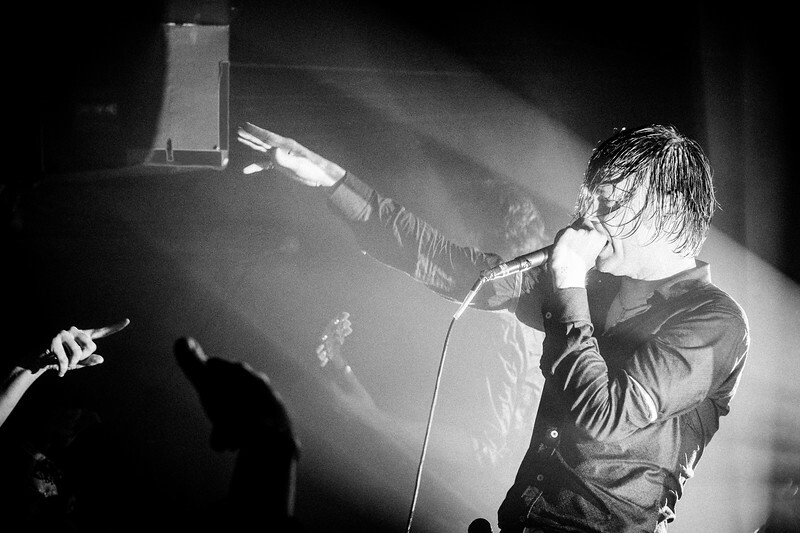 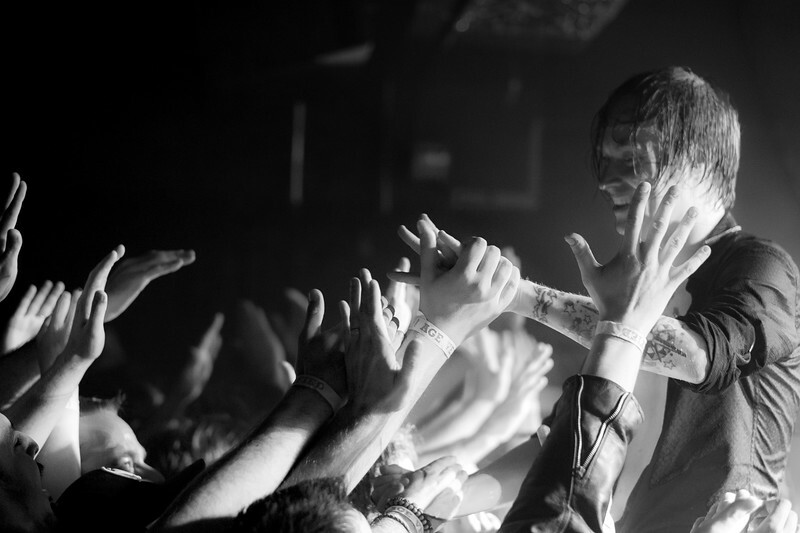 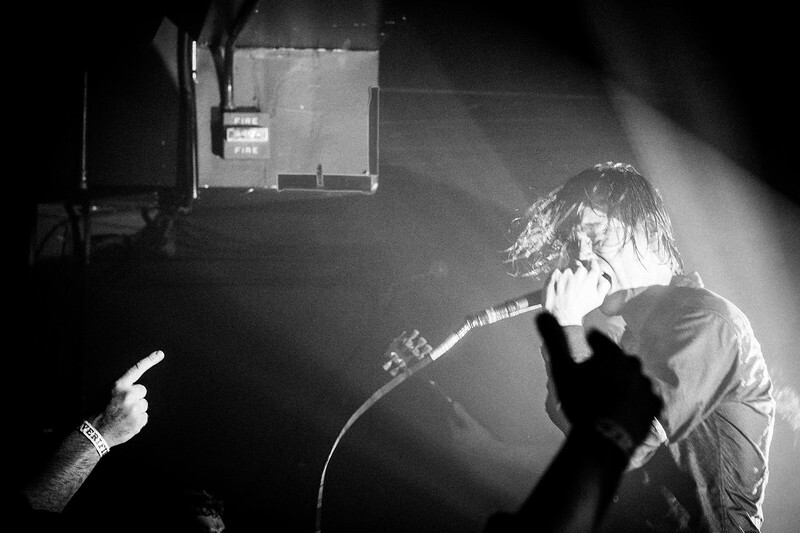 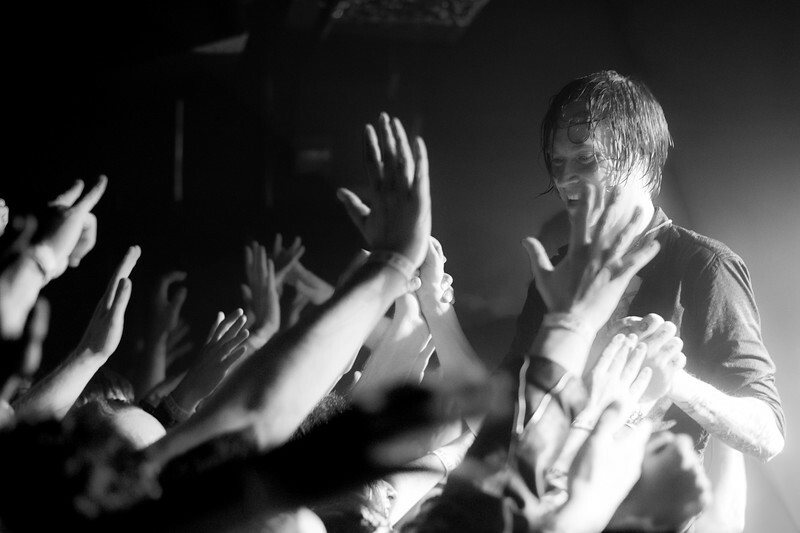 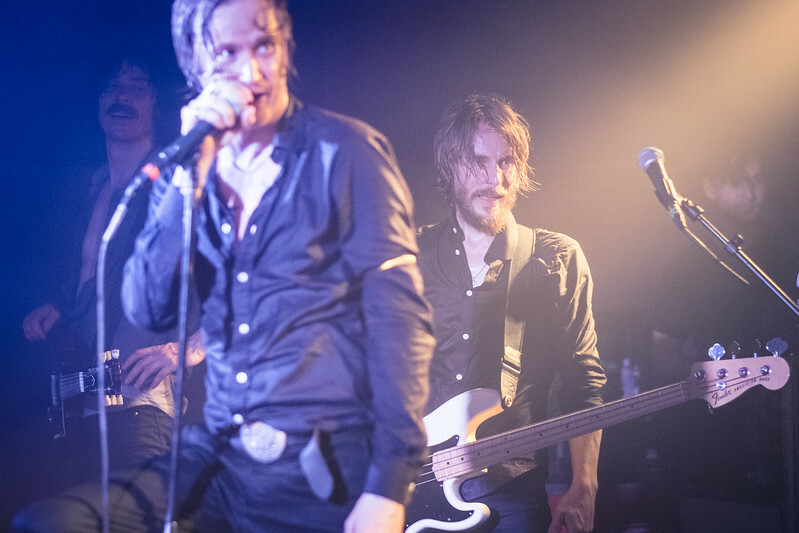 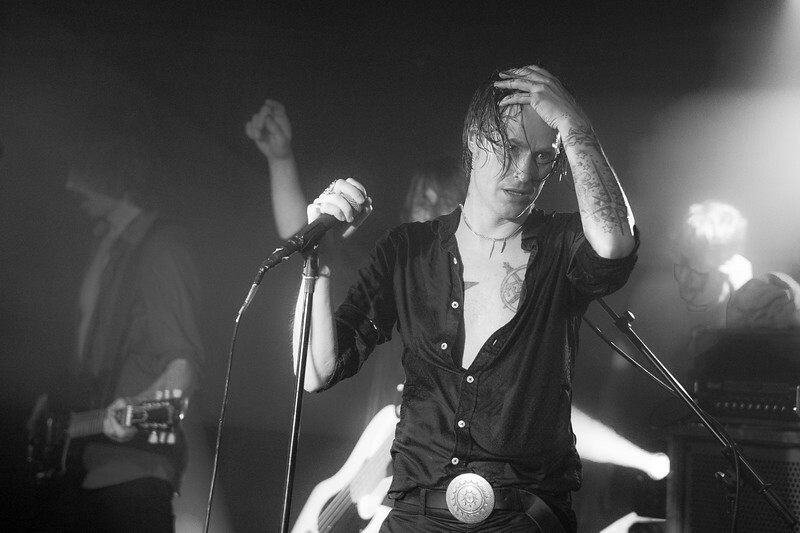 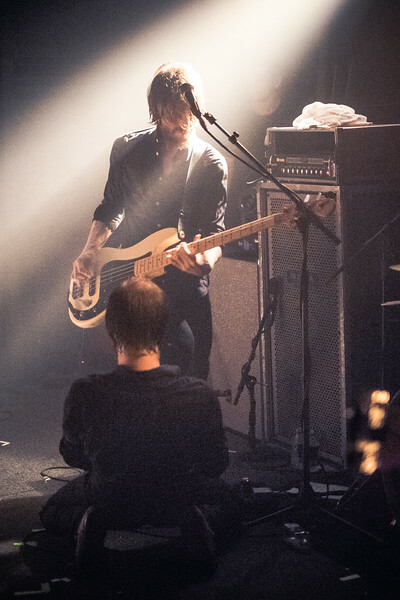 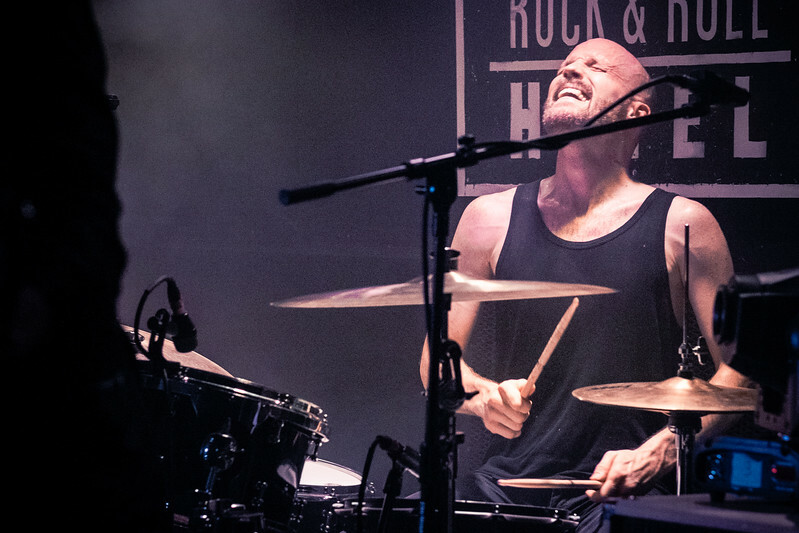 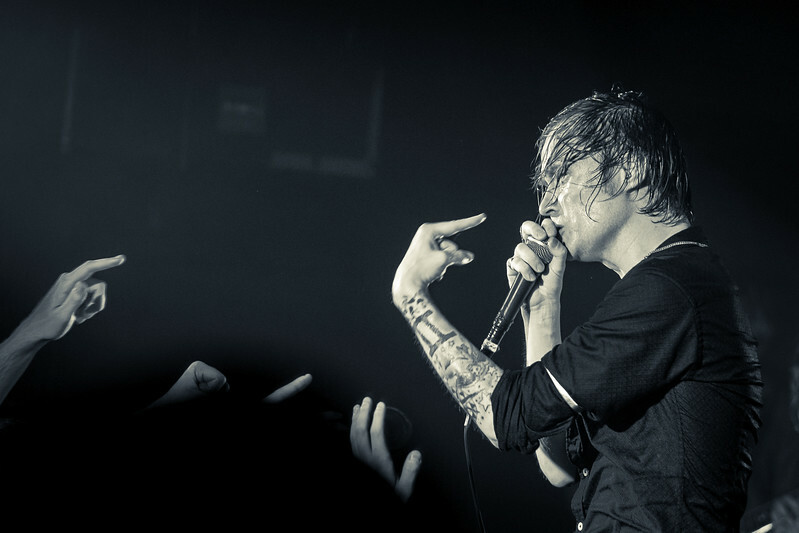 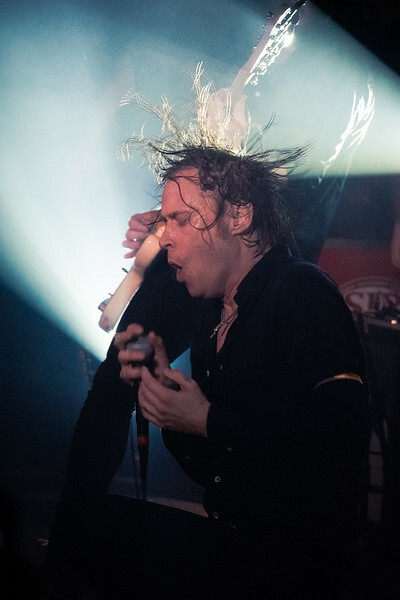 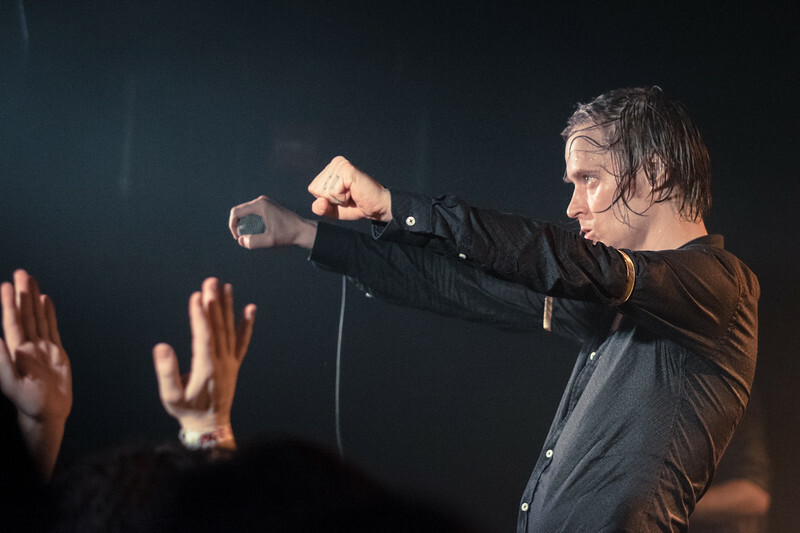 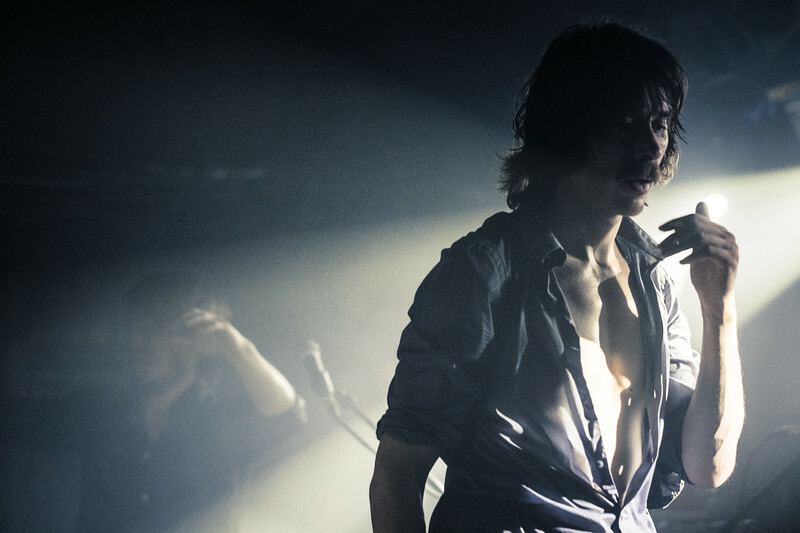 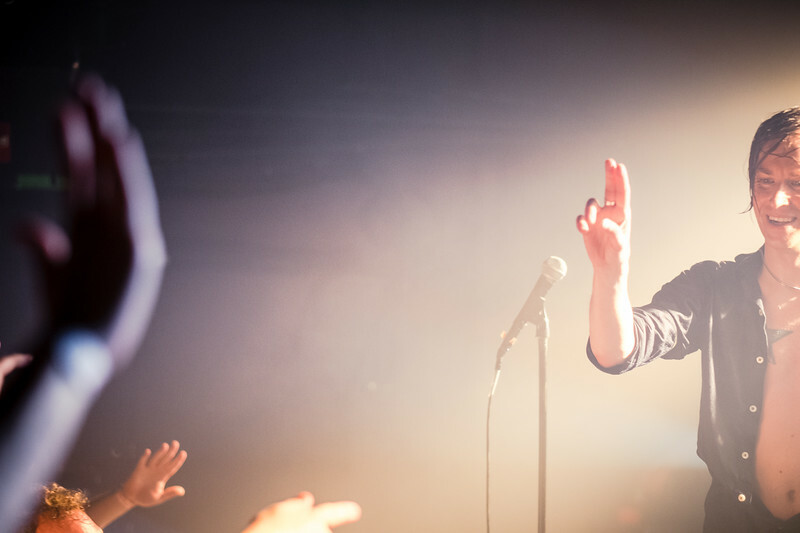 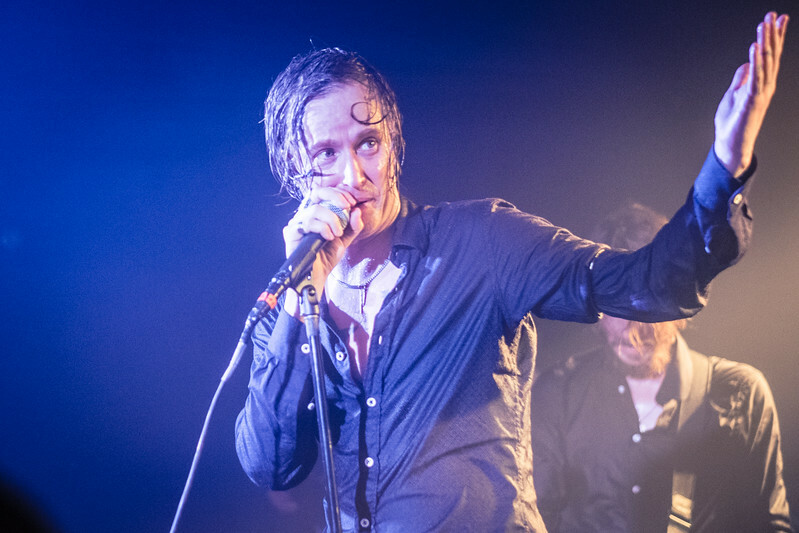 Refused with Puff Pieces at Rock and Roll Hotel in Washington DC on June 5, 2015. 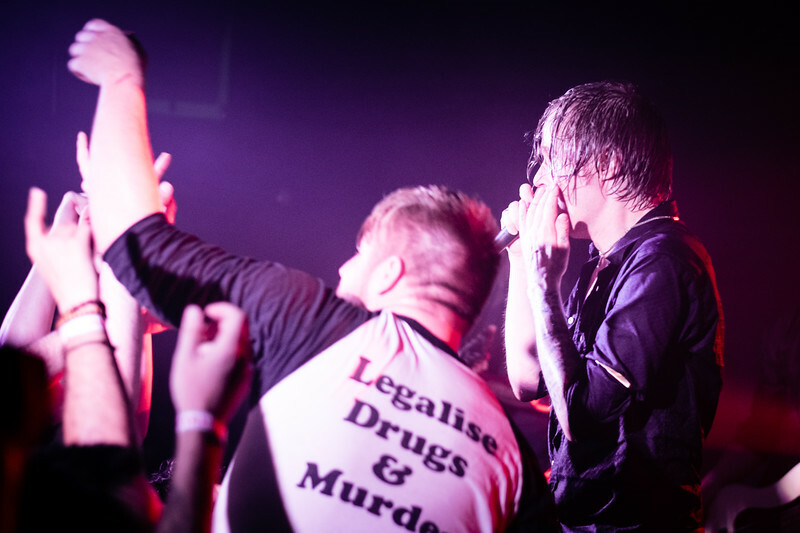 Refused, Puff Pieces and Creepoid at Rock and Roll Hotel in Washington DC. 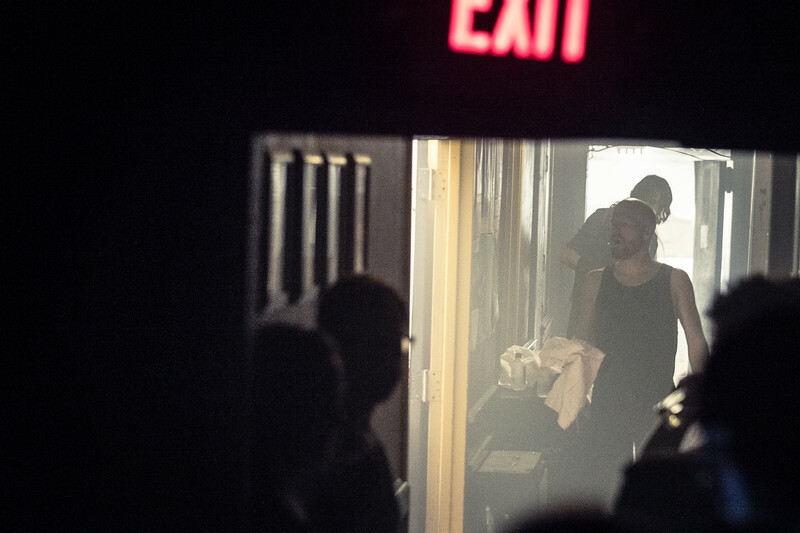 June 5, 2015.